We’ll be the first to admit that our wet towels don’t always make it to the towel rack after a shower. They often end up a smelly damp mess on the bathroom floor only to be gingerly picked up and washed days later. Besides the ick factor of cloth towels (ewwww, bacteria), plenty of water and electricity are needed to wash them. 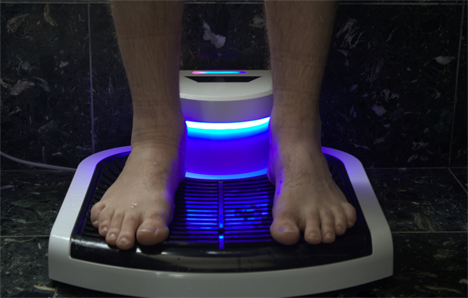 But just in case you’re worried about going over that 325 pound mark, a built-in digital scale will let you know your weight while you’re drying off. According to the designers, you can customize the strength, direction, and temperature of the air jets to suit your personal preferences. 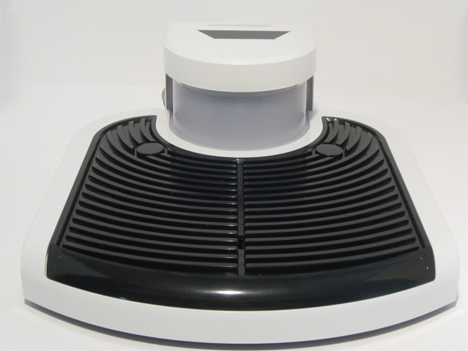 The Body Dryer’s IndieGoGo campaign left its modest $50,000 goal in the dust, earning several times that amount in a short time. 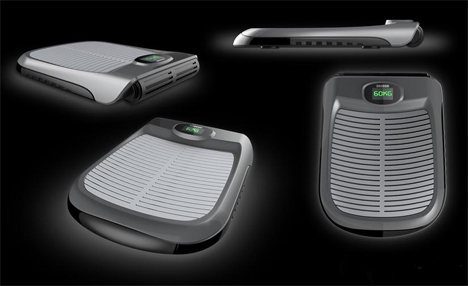 According to the team behind the project, they want to ensure that this isn’t just a gadget for the wealthy – they want everyone to make the switch from filthy, energy-wasting towels to the greener (but still electricity-powered) Body Dryer.